delivered with love, honesty, and accuracy. My job is to relate this messages unaltered. messages from them and lovingly deliver them to you. I am originally from Budapest, Hungary, but my mother's bloodline extends back to Transylvania. My father's line can be traced back 1000 years in Hungary (old Pannonia) when the seven tribes first descended there from Asia. My psychic gift comes from my mother's side, where four generations of women have had spiritual gifts. My great-grandmother was curing people with special herbs and plants, and with psychic gifts as well. Very often she did that in secret, fearing the destiny of burned witches. I have always been "sensitive" since childhood, feeling spirits, often seeing them at night, being completely scared. Happily believing my mother when she would say that it's all my imagination. Throughout my life, I've had accurate visions and premonitions and could feel people. Growing up I chose Nursing as a career because taking care of people is all I wanted to do. I raised my children as a single mother going through good and bad like everyone else. I had a traumatizing experience in my life about 10 years ago, prompting me to reach deep and pray to God. I reached out to a Shaman Psychic and she told me that I, myself, am a psychic going through the "experiencing " phase of my life so that later on I can relate to the pain and hardships of this life. I learned from Sylvia Browne, practiced her techniques, and expanded my knowledge. 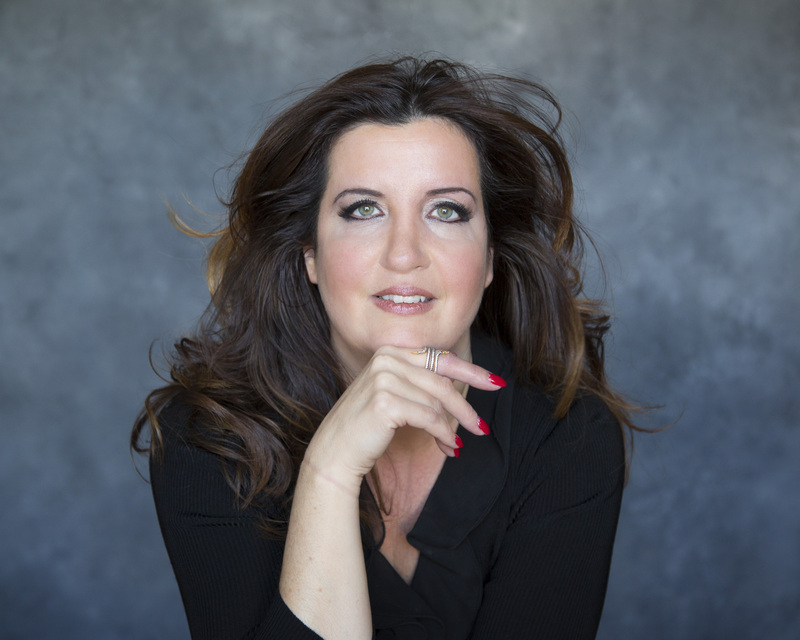 I learned Angel Tarot reading from Doreen Virtue and Channeling from my dear mentor and friend, Master Psychic Anna Simon. 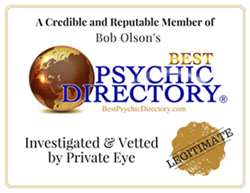 As a member of the Best Psychic Directory, I have been evaluated by Bob Olson to ensure my clients receive the most reputable and legitimate psychic readings possible.it is my utmost pleasure to be available to you for a reading. since life is hard there is no reason for not reaching out. I'd love to, and am able to help! You must learn to get in touch with your innermost essence of your being. This true essence is beyond the ego. It is fearless, it is free, it is immune to criticism, it does not fear challenge. It is beneath no one, superior to no one, and full of magic, myster, and enchantment. Everyone has a mission and soul purpose in each lifetime. Most often than not, we donâ€™t realize it until later in life, when we already went through a certain amount of experiencing, learning and tried by obstacles and heartbreaks. That's how it was designed for our spiritual advancement on the Other Side, in our Soul Contract. But it is our free will, how we will stand up to this challenges, what and how will we learn our lessons while remaining true to ourselves and helpful to others. Overcoming difficulties, while maintaining our humanity will not only benefit ourselves but will open the door of compassion towards others, thereby uplifting us and raising our vibrations to reach the ultimate high vibrational energy of love, what is the core of Our God and the highest positive energy realm- the Angels and Archangels, Guides and Ascended Masters. I am here to bring people closer and connect with each other; connect people to the Other Side to Our God, Angels and to returned Souls. We are part of the Universe, the Higher Realm; we are all connected. I am one of the Lightworkers and spiritual teachers who are here to make things better trough unique abilities. Our Souls coming from the same place- our job is to honor and cherish the Light in each and every one of us. Planet Earth is a magnificent piece of the Universe; with its oceans, mountains, and plains; all the animals and beings; with their souls- we are All connected. 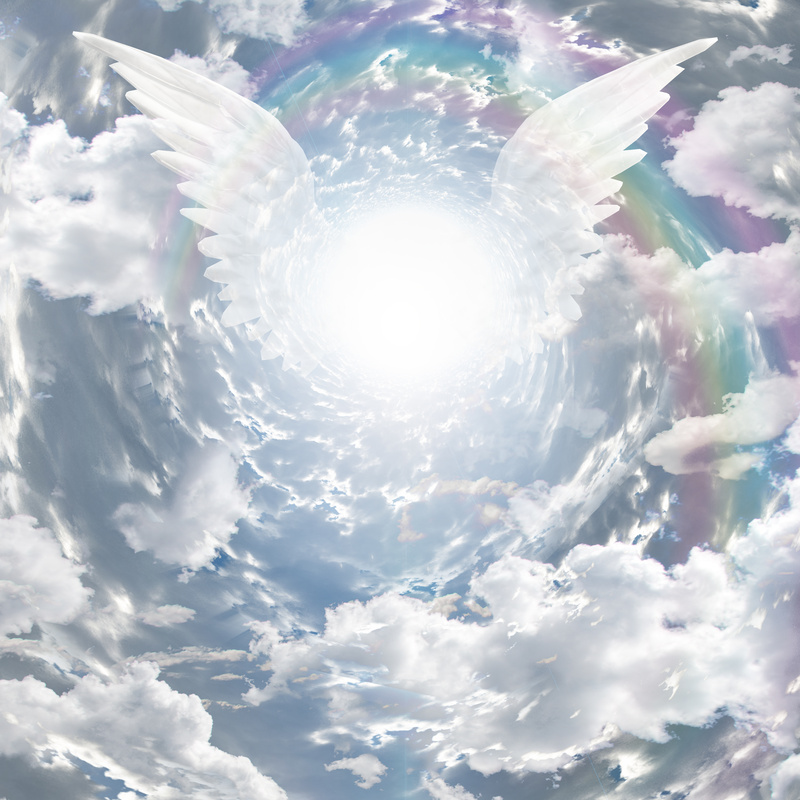 Angel mediums are high vibrational practitioner psychics, who are only connecting with the purest, most powerful positive energy sources: the messengers of God, our Angels, and Guides.Â The connection is achieved by channeling. The word â€œchannel â€œmeans, connection. That is exactly what a psychic medium becomes trough energy, chakra cleansing, energy space cleansing and raising energy vibrations, using sage, crystals, meditation, visualization, becoming receptors to the high energy connections. Some of the practitioners see (clairvoyance),hear(clairaudience),know (claircognizant),and feel(clairsentient). We all have senses that we use primarily, most often 2 out of 3.